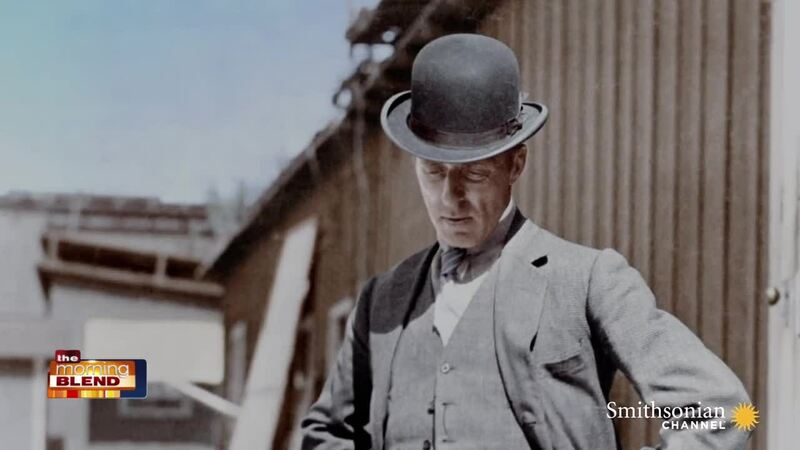 From the Golden Age of Hollywood to the Wild West and Organized Crime, Season Two of the Smithsonian Channel Series Explores Some of the Most Significant Moments in American History, Now in Color for the First Time! Smithsonian Channel continues putting the color back into history, restoring it to life with in one of the most ambitious colorization projects in TV history in the new season of America In Color. Season two dives even deeper into historical archives, private collections and home movies, digitizing over 23 miles of footage, in search of the people, places and moments – big and small – that helped define the 20th century. Through rare imagery of the birth of American traditions like the Girl Scouts and the first Indianapolis 500 to in-game footage of the infamous 1919 Black Sox World Series and even the legendary Rockefeller family’s own home movies, the series continues to use startlingly detailed restoration and colorization to bridge the decades and present history as it was lived – in color. Building on the decade-by-decade approach of season one, season two captures the country’s explosive transformation: the men and women who drove it, its impact on the land and society at large, and the birth of a mass culture that we still recognize today.